Christabel Aluminum Square Patio Table Perfect for sitting on a busy street corner, drinking a cup of coffee and updating the blog. 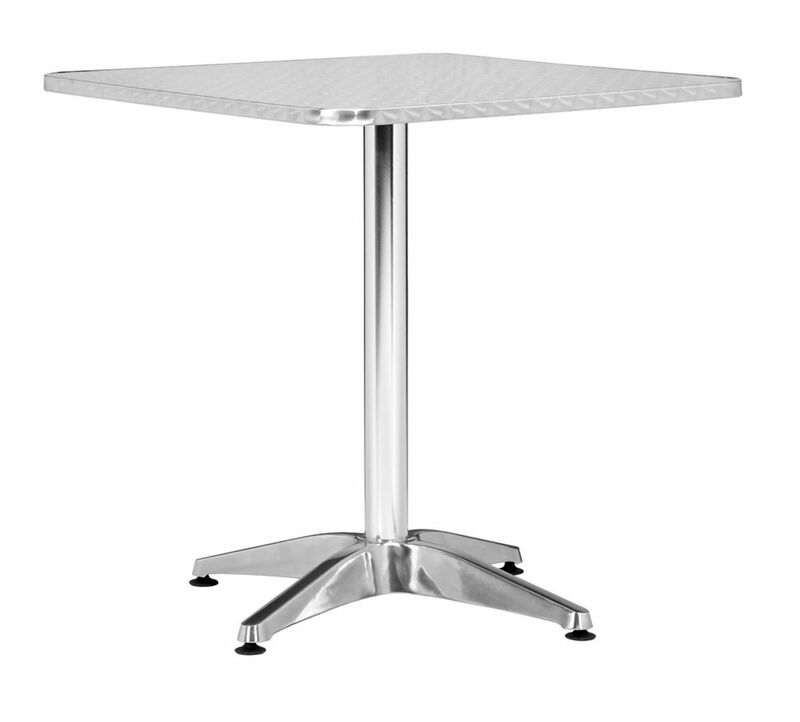 The polished aluminum Christabel series is the ultimate cafe table. Sold separately.